Palo Alto University Board of Trustees announced that Dr. Maureen O’Connor is the incoming President of Palo Alto University on August 1st, 2016 succeeding Dr. Allen Calvin, the current President. Dr. Calvin has served this university for over 30 years with tremendous success and will retire this summer and enjoy more time with his family. Dr. O’Connor completed a dual degree program in Psychology, Law, and Policy at the University of Arizona, earning both her Ph.D. and J.D. She is a member of the bar in Arizona and Washington, D.C., and clerked for the Honorable Patricia Wald, then Chief Judge of the D.C. Circuit Court of Appeals. She has held numerous governance positions in the Society for the Psychological Study of Social Issues (SPSSI/APA Division 9), including as President, and is currently serving on SPSSI’s Task Force on Engaged Scholarship. She served as Chair of the Psychology Department at John Jay College from 2002 – 2008, during which time she hired close to 30 faculty and built a leading program in law and psychology. Since 2008 she has directed the Doctoral Program in Psychology at the City University of New York’s Graduate Center. 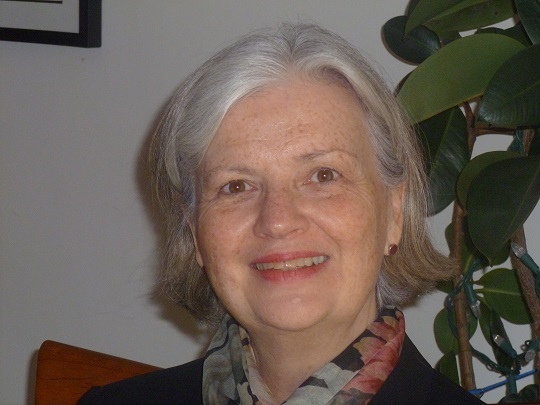 Through intensive strategic planning, she has supported the development of exciting programs in Behavioral and Cognitive Neuroscience, Basic and Applied Social Psychology, Critical Psychology, and Health Psychology and Clinical Science, among others, and has overseen the accreditation processes for three clinical training programs. Her research and teaching interests are in the intersection of psychology, gender, and law, and, in the use of scientific information and expert testimony in the legal system, particularly focused on gendered components of that process. She has been active in building a robust pedagogy development program for students, supporting the Society for the Teaching of Psychology's Graduate Student Teaching Association.